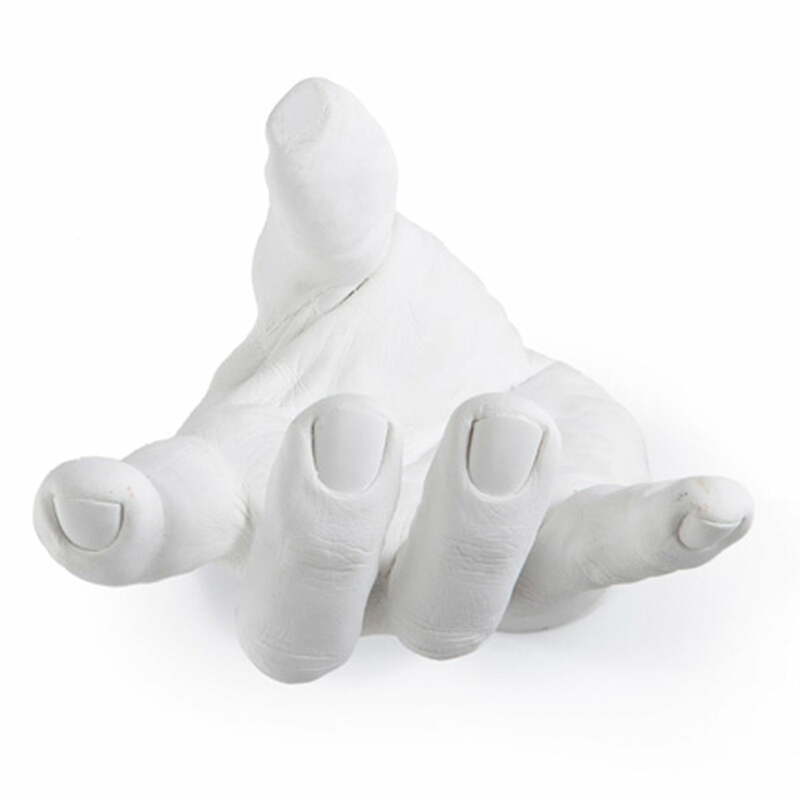 Hand Hooks by Areaware are numerous wall hooks and holders in the shape of a hand. The successful Hand Hooks series offers numerous variations: whether for incense sticks between thumb and forefinger, with an open palm for storing keys, change or soap, with a hooked index finger as a coat holder, with a cylindrical flower vase in the hand or the tensed hand as a creative holder for today’s technology. Instead of disdainful functionality, the Hand Hooks provide pleasure for the observer with charming design that invites you to look. The iPhone 4, 4S and 5 fit perfectly in the iPhone Hand Dock by Areaware. 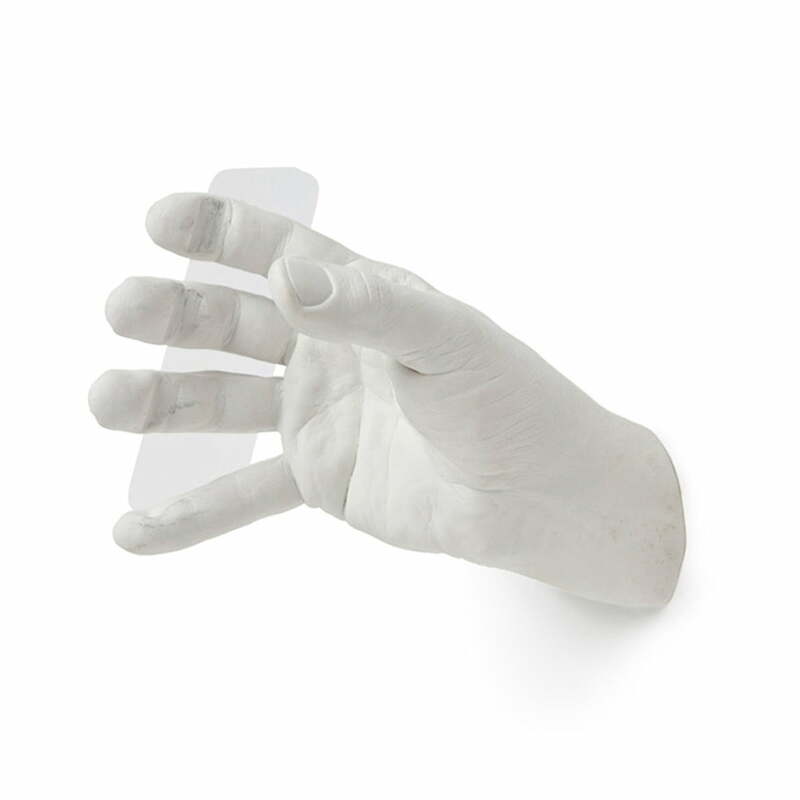 Whether in the bedroom as a holder for the ‘iPhone alarm clock’ or as ‘wall clock’ in the office – the Hand Docks by Areaware suit various surroundings and furnishings amazingly. 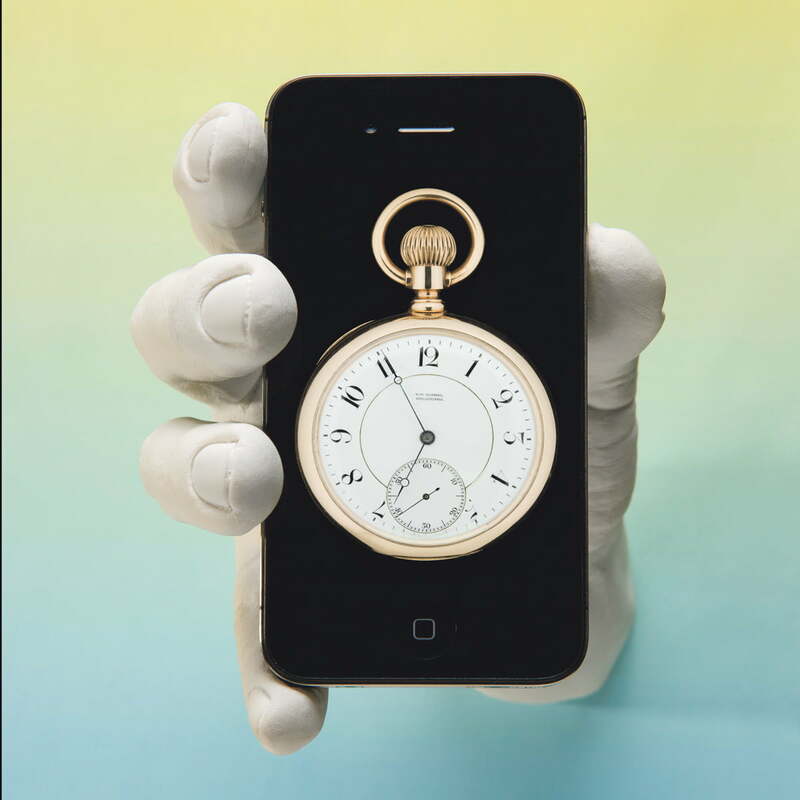 Areaware also offers the Pocket Watch App in addition to the iPhone and iPad Hand Dock: www.areaware.com. This way you can make a stylish clock by combining a holder, device and app. See for yourself how secure the iPhone is, in the hand of the iPhone hand dock by areaware. The extraordinary design is an eye-catching detail on your wall and measured to the exact iPhone dimensions.